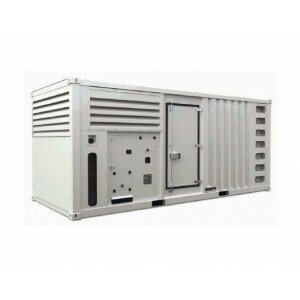 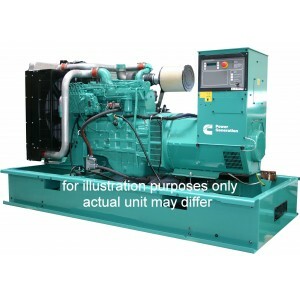 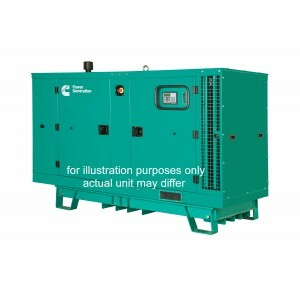 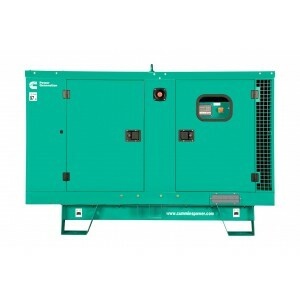 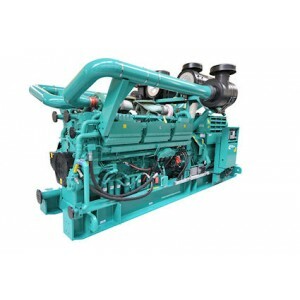 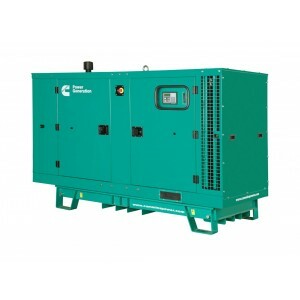 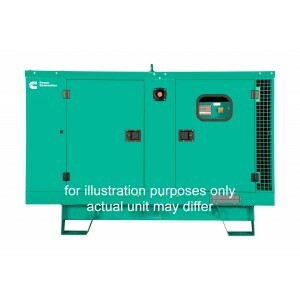 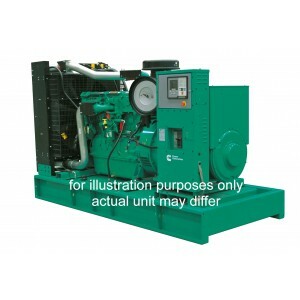 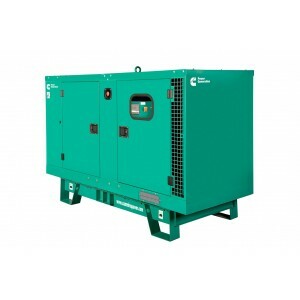 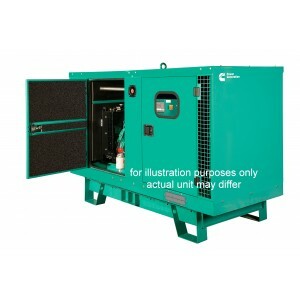 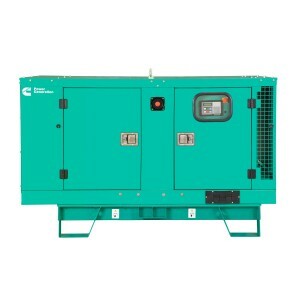 Cummins generator range featuring all CPG generators (Cummins Power Generation) guarantee great prices direct from the factory. 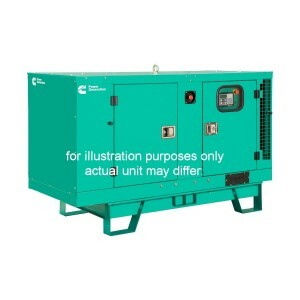 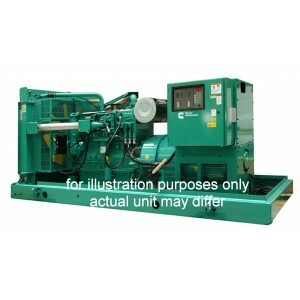 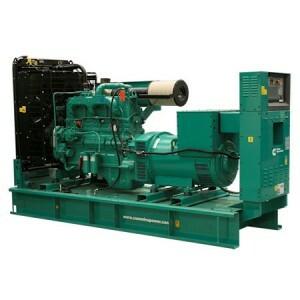 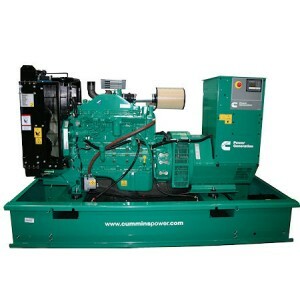 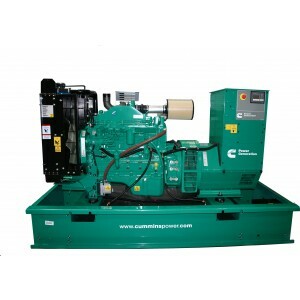 The Cummins generator range featuring all CPG generators (Cummins Power Generation) is wholly owned and produced by Cummins Inc. a world leader in the design and manufacture of power generation equipment. 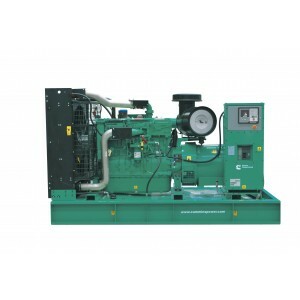 All Cummins generators feature an in house, custom designed digital control panel called PowerCommand and are fitted to standby and prime power systems. 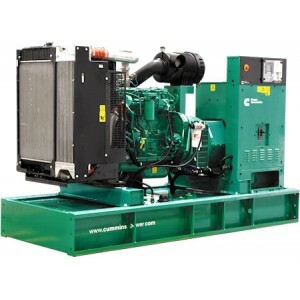 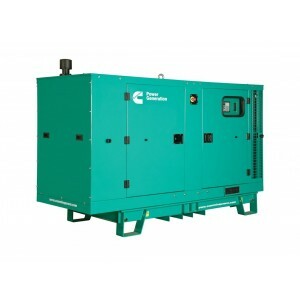 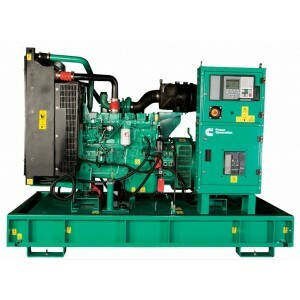 Cummins distribute their CPG generators through a dealer network which The Generator Warehouse is one of only handful in the UK. 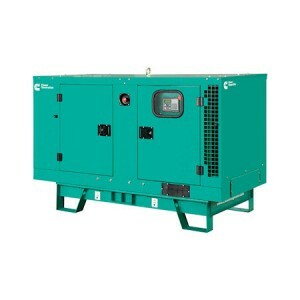 It allows and provides single–source warranty, planned maintenance, and round the clock emergency service call out cover 24 hours a day, seven days a week. 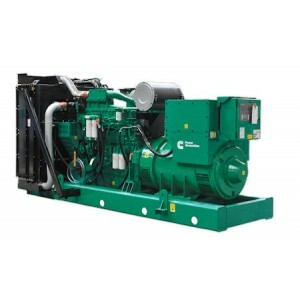 Cummins Power Generation operates globally and provides power generation systems, spare components and services for standby power, integrated power generation, as well as auxiliary and peripheral power in static and mobile applications to meet the needs of a diverse customer base. 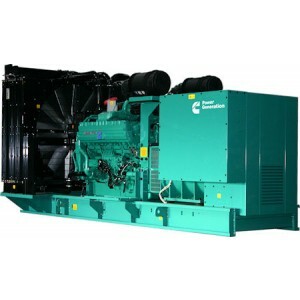 Cummins Power Generation also delivers a complete range of services and solutions, including long-term operational support and maintenance contracts as well as turnkey temporary power solutions. 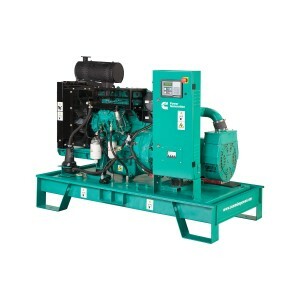 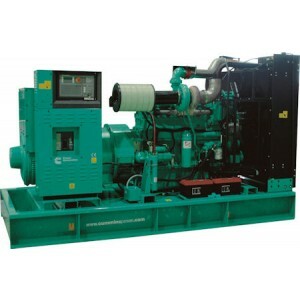 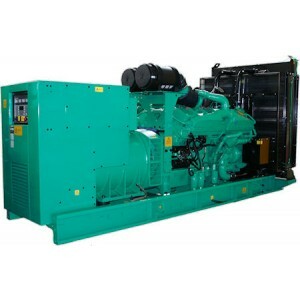 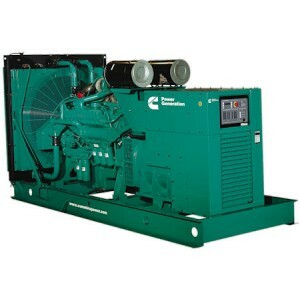 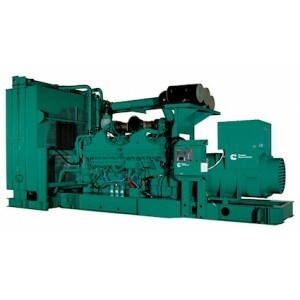 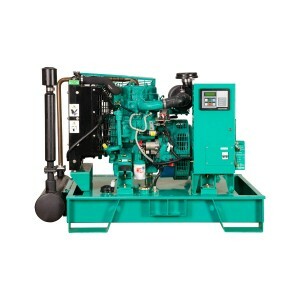 Cummins generator products include diesel powered, gas driven, dual fuel and alternative-fueled electrical generator sets from 2.5 to 2,700 kW, alternators from 0.6 KVA to 30,000 KVA, auto transfer switches (ATS) from 40 amps to 3,000 amps, including paralleling switchgear and generator digital controls. 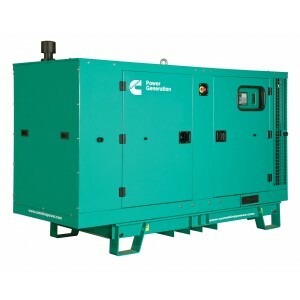 Generator Warehouse is an authorised Cummins Dealer and supplies the full range of Cummins Power Generation generators covering the small kVA range up to 550kVA right through to the high horse powered 3000kVA engines. 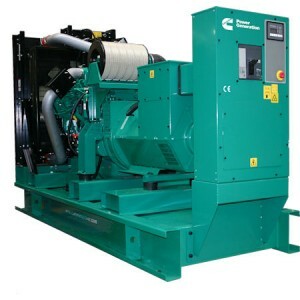 For more information, please call us today for some fee independent advice on 01977 800371, we would be delighted to help.